Buy Metro Preowned Auto Sales can supply new OEM, aftermarket, reconditioned or used parts for most makes .We have many contacts and suppliers and will source parts based on your preferences. We will deliver in Nova Scotia or be pleased to install for you. With many years of experience working on all makes we know how to source parts at the best prices. We are the only Authorized Suzuki Canada Automotive dealer in Nova Scotia and can normally supply parts we do not stock next day. We also provide aftermarket or reconditioned parts for Suzuki Vehicles if that is your preference. Out staff has 20 plus years with Suzuki Vehicles. If you want to accessorize or customize your vehicle we can source most items. We stock tires from many manufacturers. If you are looking for bargain prices or higher end performance all season or winter driving tires ask us for a quote. 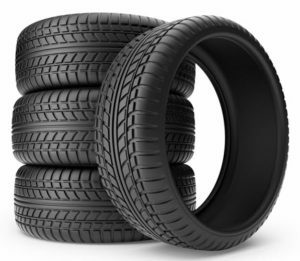 We supply and install with the latest in tire balance machines able to handle alloy wheels 20+ inches. We offer special pricing on winter tire and rim packages installed. Request a quote by completing the online form. We sell over the counter lubricants and windshield washer fluid at prices similar or less than the mass merchandisers. If you are a do it yourself-er give us a try. Ask about our finance plans for parts purchases.